Still think Google’s not all that serious about job search? Check out the following screenshot. Yep, Google looks like it’s testing the option to provide job-search recommendations directly from its homepage. Clicking on any of the links above, circled in red by me for the sake of highlighting, takes users to search results on Google, invariably pushing people to Google for Jobs. Crowell’s screenshot highlighted jobs that were primarily assistant in nature, like accounting assistant. Crowell added that he rarely searches for jobs online, and the only site he uses to post jobs is Indeed. He’s also a user of Google’s Chrome browser and wondered if going to Indeed translated into Google serving him the job searches on its homepage. Fortunately, I have also seen these homepage search “buttons,” since learning about Crowell’s discovery. The screenshot above are the searches I saw. The job searches Google is serving me are way off. I don’t live or ever visit Peoria or Lancaster, although I’m sure they’re lovely places. A job for a land surveyor is also nowhere in the ballpark. And an inside sales job is reaching at best. According to Google, when you click on the “learn more” option, searches are delivered based on search history. However, seeing just how unrelated the recommendations are, either Google’s tech has really fallen off a cliff, or it’s just testing to see how users feel about having related job searches on their homepage translates into traffic. It’s worth noting that Google has a long history of throwing stuff at the wall to see what actually sticks. Messing with the homepage is also not something Google takes lightly, especially if we’re talking about something as inconsequential as job search. Unfortunately, no one really knows but Google. I reached out for comment, but no reply. It is safe, however, to say Google is not taking the whole employment thing lightly. The mere fact that it put related job searches on its homepage means it wants job search to work, even more than it’s already working, which by most accounts is working quite nicely, thank you very much. The next thing to watch is whether or not more users start seeing these related searches. If that happens, do the queries improve, which at this point would have to be serious improvement, because they’re currently so irrelevant. 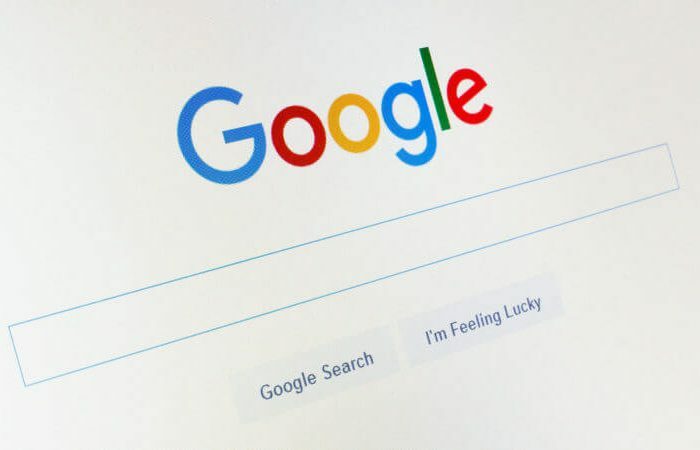 Then, wait to see if Google introduces a pay-per-click option for jobs showing up on Google for Jobs, in addition to the money it’s already making from advertisers on its traditional job search results page.